These days, businesses need a new type of system that can remain responsive at all times. 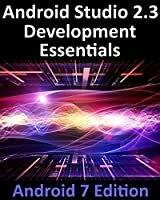 This is achievable with reactive programming; however, the development of these kinds of systems is a complex task, requiring a deep understanding of the domain. 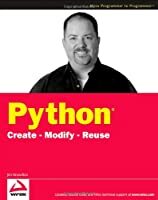 In order to develop highly responsive systems, the developers of the Spring Framework came up with Project Reactor. 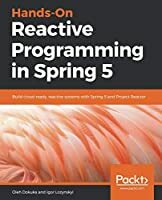 Hands-On Reactive Programming in Spring 5 begins with the fundamentals of Spring Reactive programming. 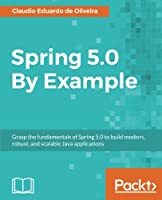 You'll explore the endless possibilities of building efficient reactive systems with the Spring 5 Framework along with other tools such as WebFlux and Spring Boot. 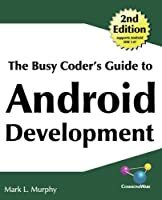 Further on, you'll study reactive programming techniques and apply them to databases and cross-server communication. 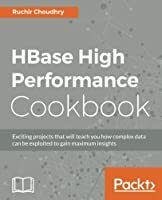 You will advance your skills in scaling up Spring Cloud Streams and run independent, high-performant reactive microservices. By the end of the book, you will be able to put your skills to use and get on board with the reactive revolution in Spring 5.1! 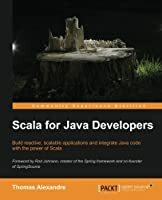 This book is for Java developers who use Spring to develop their applications and want to build robust and reactive applications that can scale in the cloud. 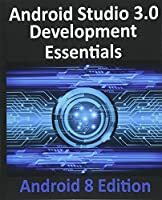 Basic knowledge of distributed systems and asynchronous programming will help you understand the concepts covered in this book.